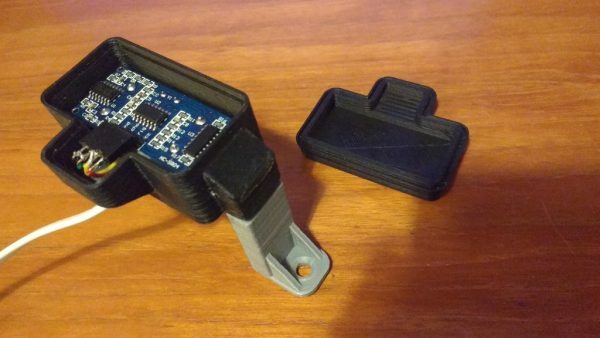 Ultrasonic distance sensor housing waterproof #3DThursday #3DPrinting « Adafruit Industries – Makers, hackers, artists, designers and engineers! I’ve printed it in ABS. Lid & feet fit tightly into the housing. Please leava a comment if you’ve printed it!